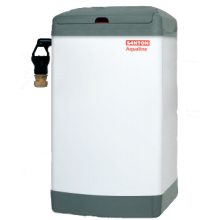 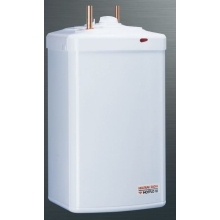 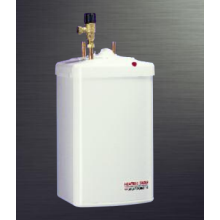 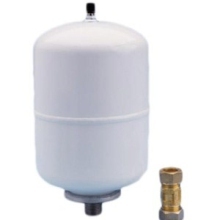 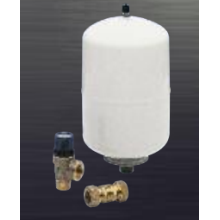 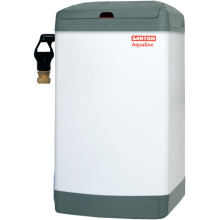 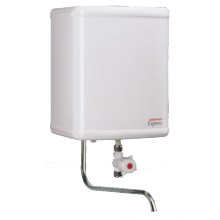 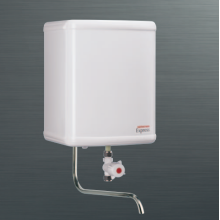 A water heater is designed to deliver easy and fast hot water for both commercial and residential application. 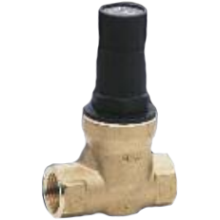 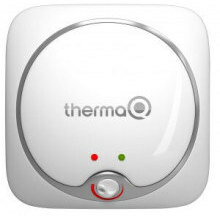 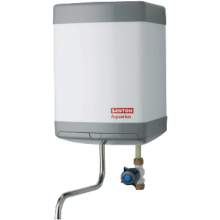 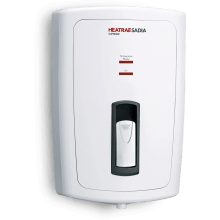 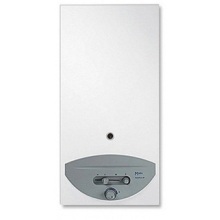 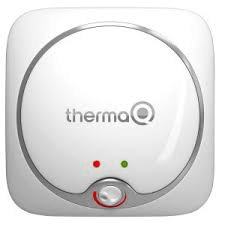 Water heaters work by using either a gas flame, electric heating element or potentially a solar-thermal system to instantly heat mains water, where it is shortly stored for a variety of immediate uses. 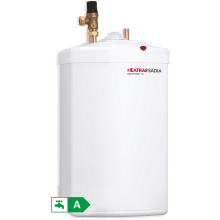 Water heaters provide customers with a more energy-efficient and cheaper alternative option than traditional water-heating storage systems, as water is heated shortly prior to use and therefore reduces the likelihood of heat loss is storage. 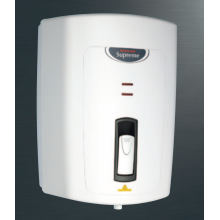 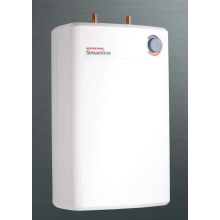 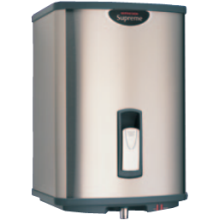 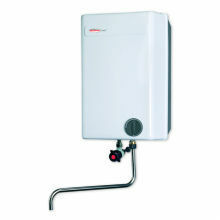 Our selection of water heaters are supplied by a number of by leading brands, trusted by trade professionals.